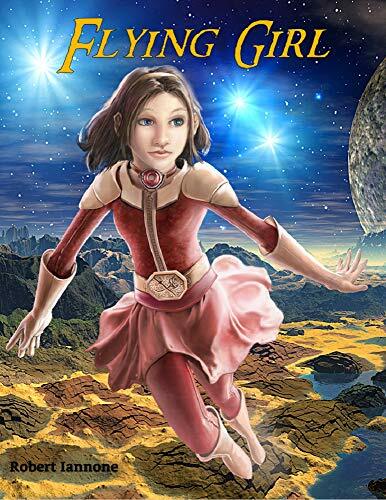 Egg and the Hameggattic Sisterhood is a girl-empowering fantasy adventure story about a most improbable heroine who leads her sisterhood on a quest to take back the planet Aerianna from the evil tyrant, Mobius. This box set contains the series prequel Rose’Alynnia plus book 1- Flying Girl. She is also a free spirit who simply refuses to abide by the rules. But even a spoiled Princess must grow up . . . especially when her people are in need of a champion. Our story continues in Flying Girl when Egg (our heroine) is given a flying suit and three mysterious pieces of jewelry by her grandmother. Unbeknownst to either, with these gifts, a desperate plan, set in motion a thousand years before, on a planet a trillion miles away, begins its final chapter. Click here to pick up your free copy of Flying Girl: Egg and the Hameggattic Sisterhood in the Amazon Kindle store. What’s worse than being hunted by a devil? Discovering you’ve been mated to one. Since moving to Mystic Harbor, Maine, I’ve made it my life’s mission to avoid Reese Blackburn at all costs. Sure, he has cheekbones that could cut glass, not to mention bedroom eyes that could melt any girl into a puddle on the floor. Too bad that doesn’t change the fact he’s completely stab-worthy. When a fun night out on the town turns deadly, I quickly discover the quaint little hamlet of Mystic Harbor houses more than sandy beaches and adorable B&B’s. 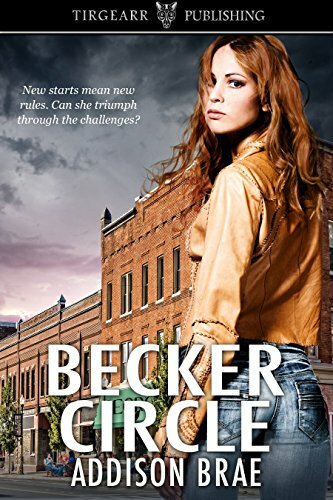 Beneath the New England charm rests a deadly world where shifters, demons, vampires, and angelic hunters all vie for power. Magic that people are willing to kill for. Magic that I now possess. After that one fateful night, I can feel the changes beginning to take hold of me. Worse yet, I have no idea what I’m even turning into! All I know is someone wants me dead, and someone even worse wants me alive. Hell’s mystifying Crown Prince of Lust has just marked me to be his Mate, and this handsome devil won’t stop until he claims what is his. My only real ally rests in the one person I can’t stand: the insufferably gorgeous Reese Blackburn. I was just your average seventeen-year-old girl. Now, my very soul is at stake. Can my unlikely partnership challenge fate itself before it’s too late, or will I be forever damned as a Princess of Hell? 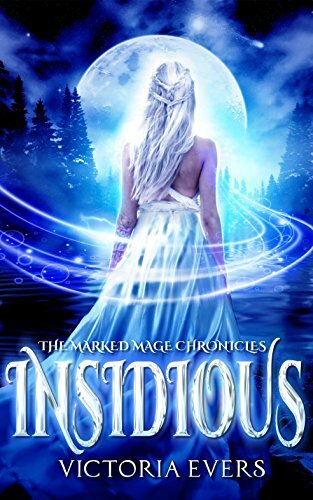 Click here to pick up your free copy of Insidious in the Amazon Kindle store. 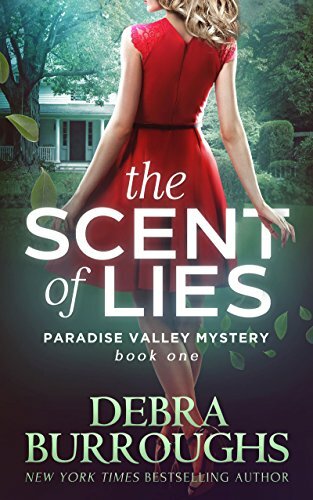 Click here or type in http://geni.us/scentoflies into your web browser to pick up your copy of The Scent of Lies in the Amazon Kindle store. A patient shares a puzzling secret with Dr. Darcy—and then someone kills her. The mother of grown triplets stuns the obstetrician by claiming there was a fourth baby, a quadruplet stolen from her at birth, many years ago. Was there really a lost child? If she’s still alive, where is she? When someone murders his patient, Eric believes the police in his small town are dismissing a vital clue. 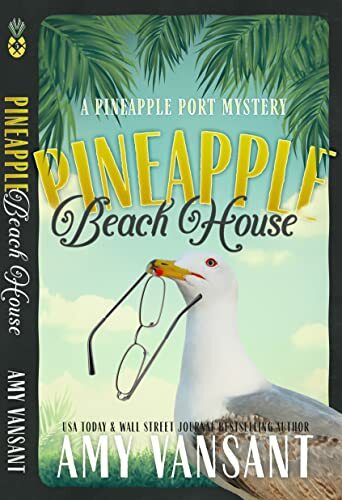 As the bodies start to pile up, the young, widowed doctor turns amateur sleuth and plunges into danger, aided by his PI sister-in-law. 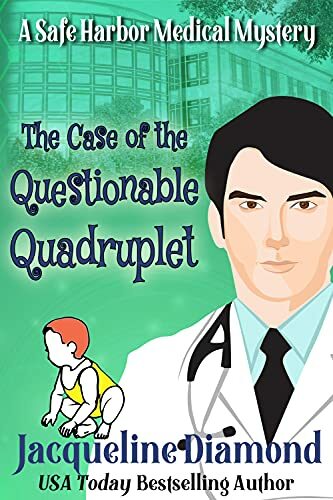 Click here or type in http://geni.us/quadruplet into your web browser to pick up your copy of The Case of the Questionable Quadruplet in the Amazon Kindle store.